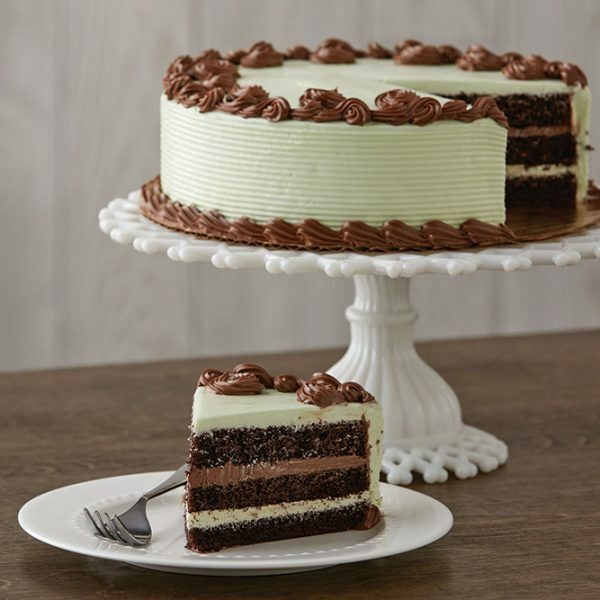 These are Carl’s Cake’s signature flavors; tried-and-true combinations that are proven crowd pleasers. All cakes are 8" 2 layer (Serves 8-10). Available for next day pick-up! 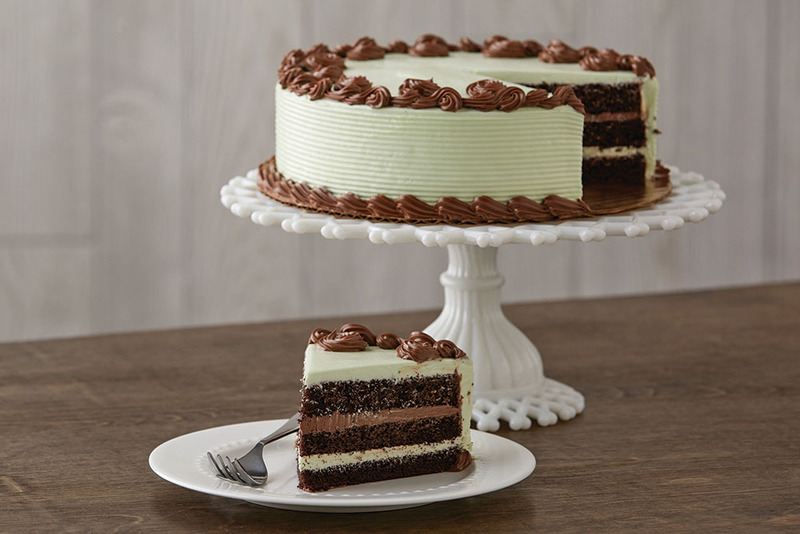 Our 8" Double Layer cakes are made fresh to order by our bakers. These cakes are tried-and-true combinations sponge cake, tasty fillings, and our signature Carl's Cakes house-made buttercream frosting.